Disneyland represents Walt’s original dream and is still the happiest place on Earth. 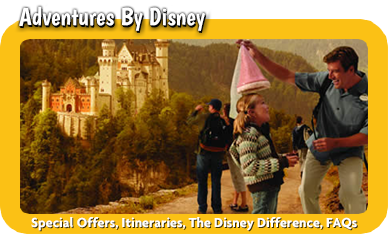 At Mickey Travels, our travel agents can help you plan the Disneyland vacation of a lifetime. With the newest addition of Cars Land, Disneyland is the premier family vacation destination on the East Coast. 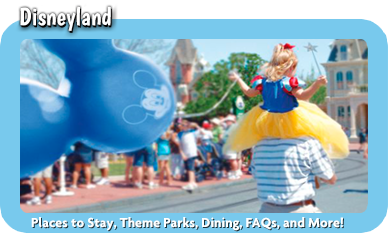 Disneyland is made up of two parks and is located just outside of Anaheim, giving travelers to the area easy access to the parks, as well as other local attractions. 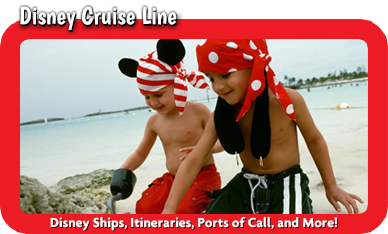 A Disneyland vacation can consist of a custom package you put together with one of our trained travel agents. When you contact us, we will ask you questions about your trip, including how many people, when you want to go and for how long. We can then recommend where to stay, how to get there and what type of tickets you should buy. 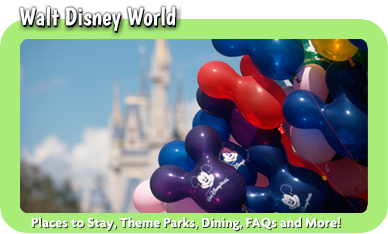 If you aren’t sure where to eat, we can also help you make reservations at some of the best restaurants in Disneyland. We want you to have the best vacation possible. Every Disneyland vacation is a magical experience in its own way. Our travel agents work hard to give you the experience you are looking for. Whether you are celebrating a special occasion while you are there or it is your annual family trip, we can help you put on the personal touches that make every trip an experience you will never forget. 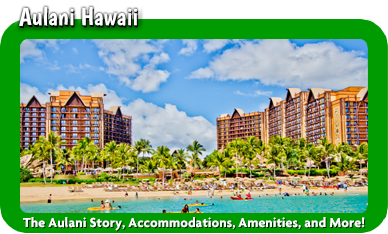 We can help you make all the right decisions, whether you want to return next year or it is a one-time trip.